The world of fly fishing opened up and you fell in love. Now where will your fly fishing adventures take you? As the vast array of opportunities opens up for your fly angling it becomes apparent that there are a lot more variations in the fly fishing arena to choose from. Specialized rods from simple Tenkara rods and gentle fiberglass to sophisticated two-handed rods, switch rods and more, but which one are you going to try first? Depending on what fish you target with your fly fishing a specialized fly rod for your angling adventures is necessary for insured opportunities at success. 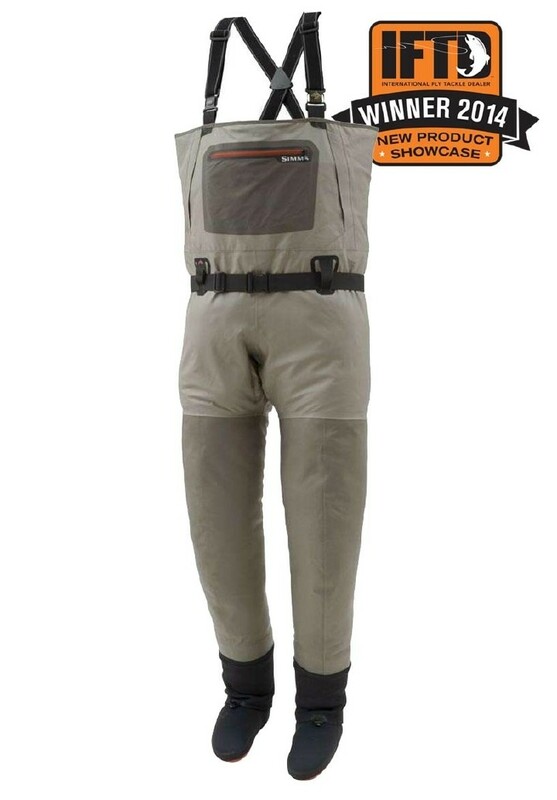 Different species require specialized gear to give any angler a shot at victory. In the Pacific Northwest and around the great Lakes region Steelhead are a species of great affection. Because of the intense affection for this fish steelhead anglers employ a two-handed spey rod for long casts, swinging drifts and no room for back casting, a no nonsense approach to some of the toughest fish to land on a fly. Multiple companies have two handed rods on their list of choices but a few stand outs would be the ECHO3 Two Handed fly rod for anglers looking to add a spey rod to their quiver or for an angler looking to make a special steelhead trip. The ECHO3 has the power to lift heavy steel from strong currents and at a price point that will truly make you smile. Anglers already possessing an affinity for two handers will find the Scott Radian Two Handed fly rods to be the equivalent of a fine automobile at the sports car show, just something you have to have! And they fish like corvettes too. The affection for two handed casting has spread over into the rivers and streams of the Rocky Mountains as an alternative for casting streamer flies. Smaller in length these specialized trout rods allow heavy Skagit style setups to be tossed with weighted streamers with ease. Winston’s Micro Spey rod is a fine example of this increasingly popular style of spey fishing and the specialized rods that have emerged from the want and need to take spey casting to waters where it has never been seen before. Stop by the shop and arraign to have one of our two handed casting experts teach you the basics. Switch rods have become a very fashionable specialized rod on the river with good reason. Shorter and lighter than the spey category and able to cast over head with one hand, a switch rod increases the accuracy of your casting over spey rods. ECHO SR is the only rod in the ECHO lineup that is Switch only and has a great balance between lifting strength and casting accuracy. The Echo SR excels at real world fishing distances not the long distance casting some rods possess but rather at manageable fishing distances where anglers can swing flies past fish attracting log jams and mid-river boulders with precision control. Loop is another company who possesses a list of switch rods in their catalog with a Loop Cross1 Travel Switch available too. Tenkara has captured the attention of neophyte anglers and some seasoned fly fishers as well due to the ease and lightweight of the specialized Tenkara fly fishing experience. A fly fishing technique from Japan, tenkara is considered the essence of fly fishing given its simplicity. Easy to pack and take with you tenkara rods and the accompanying gear list occupy a small fraction of room in a pack or vest than traditional fly gear. Perfectly adept on small streams and shallow creeks Tenkara rods will help you to manage your drift easily with high sticking style techniques. With the long length of Tenkara rods, often 11’-13’, anglers can manage fish fighting easily. The resurgence of fiberglass as a specialized rod material in the fly fishing industry is a blessing in my opinion. Smooth and possessing a feel not readily available in this world of fast action graphite rods fiberglass has the ability to deliver a dry fly with a delicate touch and the softness to protect fragile tippets during the fight without pulling the hook. Nowhere is a fiberglass rod more appreciated than on small streams with tight casting quarters requiring pinpoint placement. Oh boy do I like small stream rods. They are just fun to play with. As an introduction to some of the specialized types of fly rods available you will find more. Choosing a fish to target and the appropriate specialized fly rods to tackle those fish is an enjoyable journey to undertake. 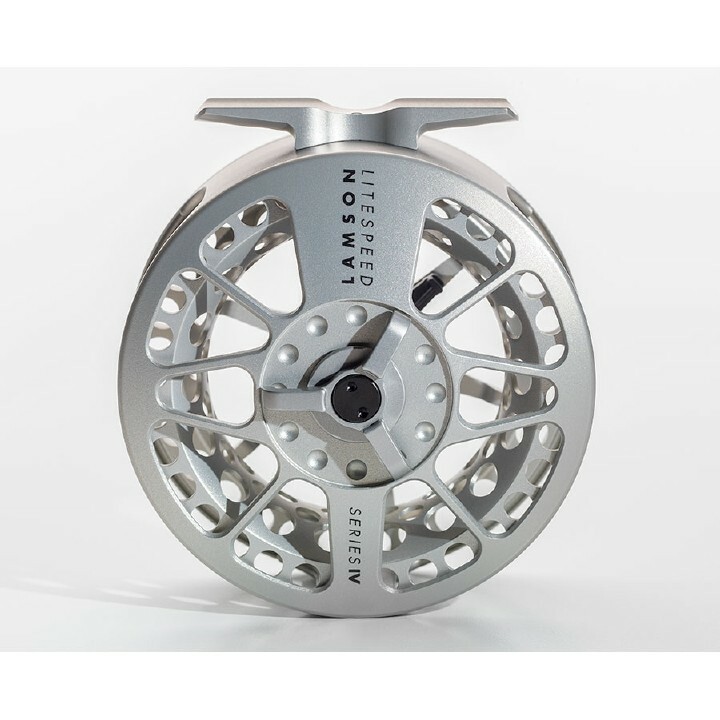 Elevating your sport through specialized fly gear enhances the pleasure factor associated with fly fishing. And beside who doesn’t like to buy another fly rod? Stop into Vail Valley Anglers shop or contact us online to discuss the appropriate specialized fly rod for your next adventure. Missing the basics? 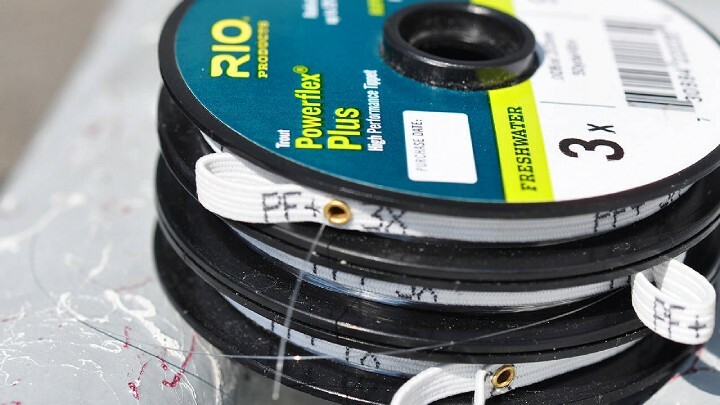 Don’t miss How to Choose a Fly Rod, Part 1 | The Basics.